This is the eighth set of Fritzing parts that I’ve made. The first set of parts, along with details about Fritzing and about part creation, can be found here. All sets can be found under the ‘fritzing’ tag here. As with the previous sets, these are generally parts that I’ve needed for my own projects. The group of Fritzing parts. The group of Fritzing parts, numbered. Absolutely love the graphics you do on these parts. Was surprised you had made one for the RCWL-0516 (which is something I’m now playing around with in my projects). Something I’ve noticed. 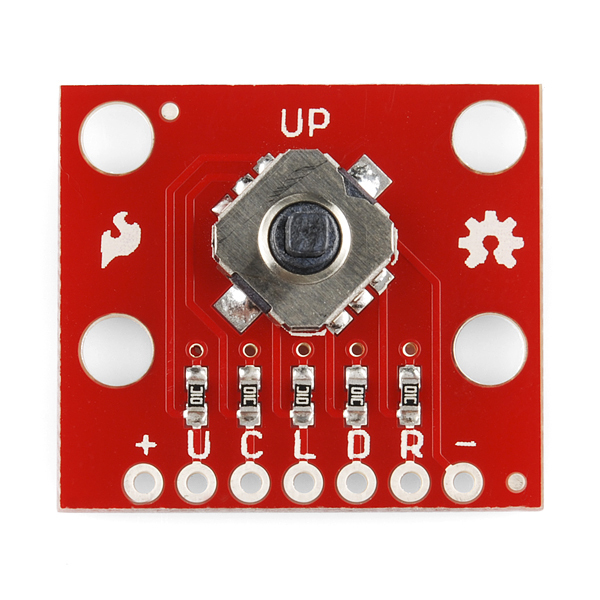 I can’t find anyone having done a fritzing part for the 5-way tactile switch that can be seen on the sparkfun website. They RETIRED the part, but it can still be bought on ebay (where I’ve bought many). Sparkfun never did a fzpz for it. Can you help? I always lack this part on my fritzing diagrams. Thank you for your comment (and apologies for the delay – I don’t always get notifications for comments). Anyhow, I have added the part to the list for the next set. Let me know if there are any issues. Thanks. 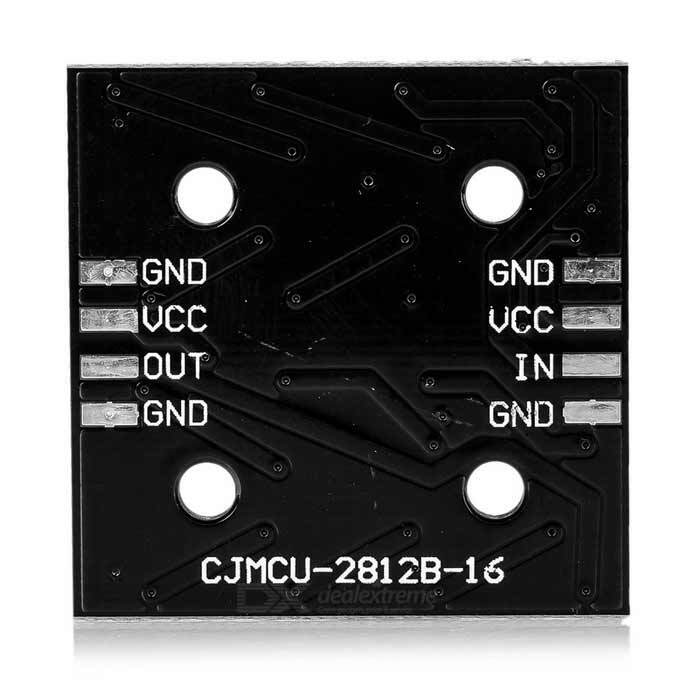 Hi Richard, do you by any chance have the module for the Max485?, I am currently doing a project involving it, and I can’t seem to find it anywhere. Anyway, I would like to know if you have it or something remotely similar. Apologies for the delay – I don’t always get notifications for comments. I don’t believe I have that part. I will add it to the list for the next set of parts that I make. Thank you for your comment. The complete parts are posted here. In general, I just make the breadboard view, as that is all that I need for my own projects. If you need a particular part, I can post a complete one (that is, finishing the other two views). 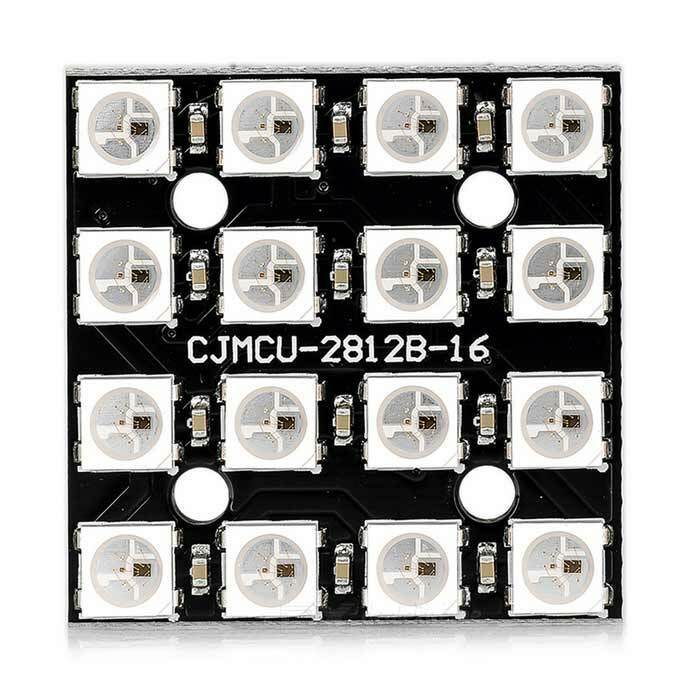 Can you make this 4*4 RGB Matrix Module? Thank you for your comment. I’ve added the part to the list for the tenth set. I’m so pleased to have found your site! Quite an eclectic mix of topics, but for me the fritzing sets are awesome!